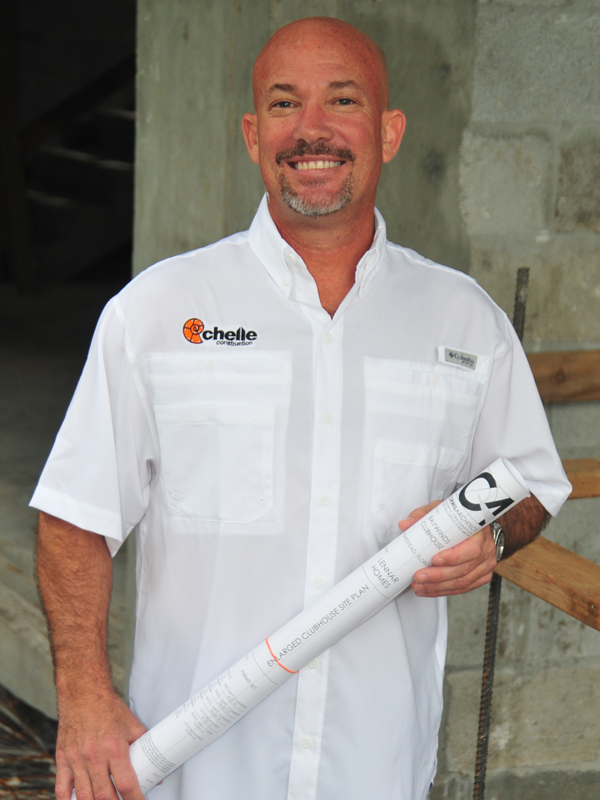 Chelle Construction was founded in 2001 and from its inception performed work as a General Contractor/Construction Manager and/or Structural Subcontractor. It is this experience as both a general and sub-contractor that differentiates us from our competition in terms of our viewpoint, experience, resources and ability to control the pace and quality of a project. The energy and enthusiasm we instill in our teams and on our projects has resulted in a solid base of clients that ask us to build of them again and again. Currently, over 70% of our workload is represented by repeat business. We are a full-service General Contractor providing pre-construction and construction services. 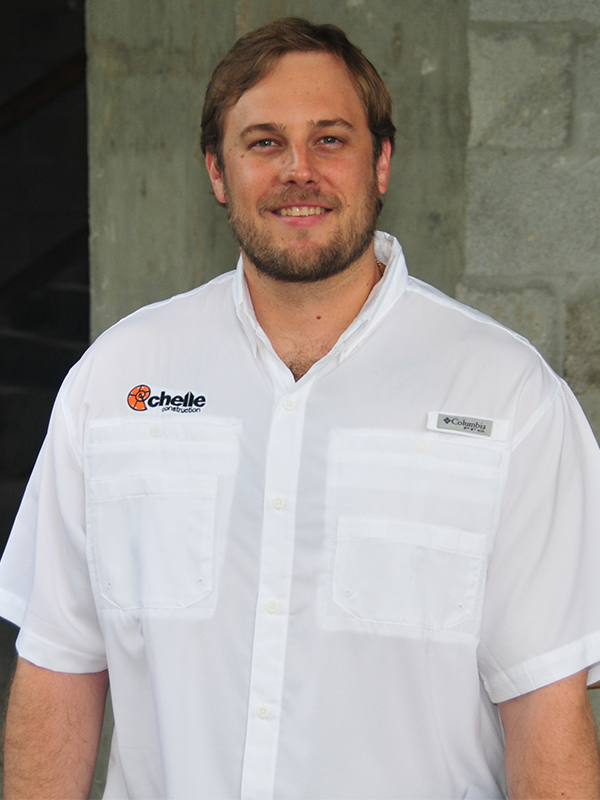 Chelle Construction’s goal is to provide innovative construction solutions which exceed our client’s high expectations. Our commitment serves to achieve lasting relationships through integrity and performance while creating a fast-paced work environment that is both safe and rewarding. • Over 20 years of residential and commercial construction management experience including 8 years of production home building for Lennar Homes. • Built over 2,000 homes in 19 communities within Dade County. • Implemented Lennar’s Zero Defects program as well as Customer Service Systems. • Authored the Construction Manual utilized nationally by Lennar Homes. • Sustainable building certified, and a passion for the environment, ready to build your LEED certified project.